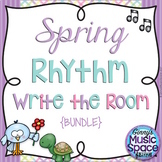 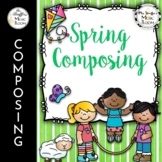 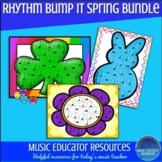 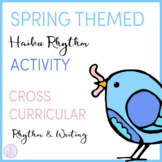 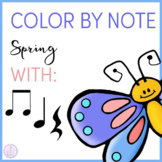 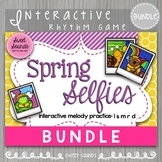 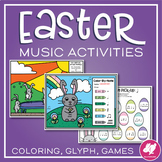 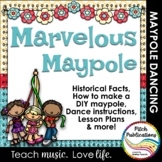 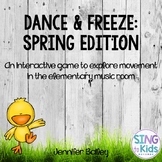 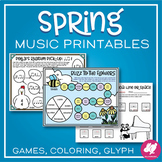 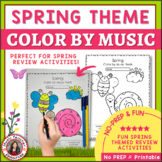 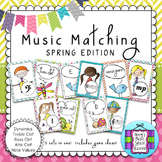 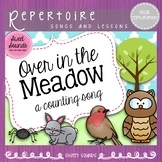 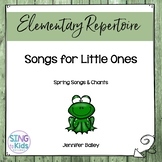 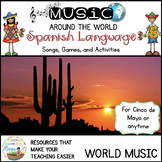 Music Matching – Spring Edition will have your students matching the correct music symbol to the word clue in no time! 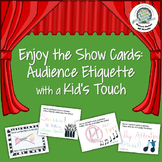 Use these cards to evaluate students or have them review in pairs or groups. 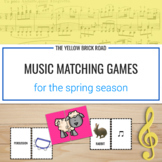 Game ideas are included! 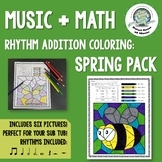 Color and Black/White included! 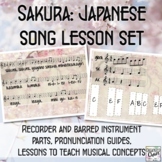 Please note: This is a PDF version only. 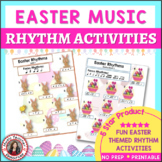 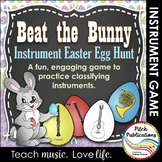 Instruments of the Orchestra Easter Egg Game - Beat the Bunny! 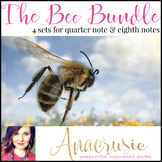 The BIG BEE Bundle - The all-inclusive "ta" & "ti-ti" unit!